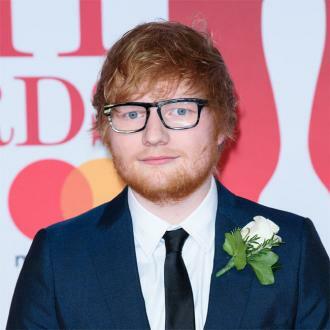 Ed Sheeran has been crowned Spotify's most streamed artist of 2017 after his track 'Shape Of You' had 1.4 billion streams and '÷' was at 3.1 billion streams. 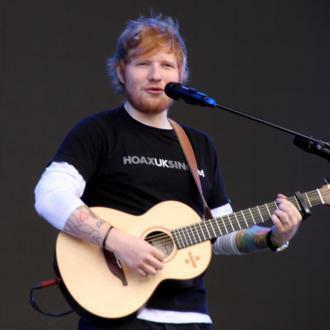 Ed Sheeran is Spotify's most streamed artist of 2017. 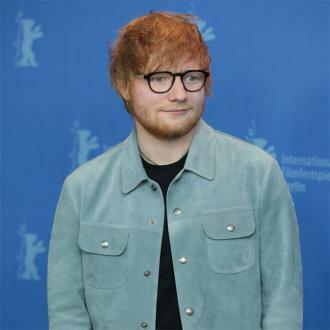 The 'Castle on the Hill' hitmaker topped the list of artists on the streaming service, thanks to the release of his hit album '÷'. 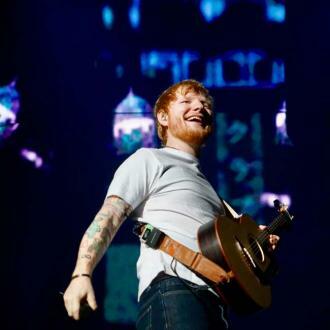 'Shape of You' was the top track streamed in both the UK and globally with 1.4 billion streams whilst '÷' was the most streamed album at 3.1 billion streams. 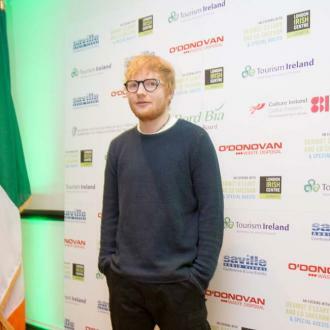 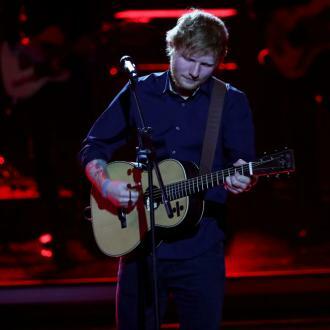 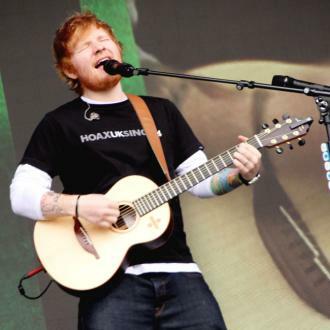 Ed's 'Castle on the Hill' and 'Galway Girl' also made the top five most streamed tracks in the UK as well as Luis Fonsi, Daddy Yankee and Justin Bieber's 'Despacito' and French Montana's 'Unforgettable'. 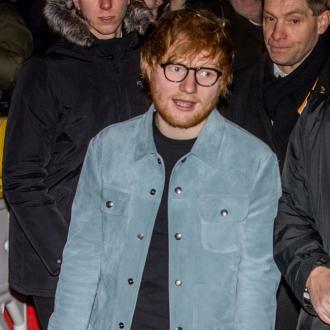 And on the top streamed albums, Ed's previous release 'X' also sat at fifth position in the top five alongside Drake's 'More Life', The Weeknd's 'Starboy' and grime star Stormzy's 'Gang Signs & Prayer'. 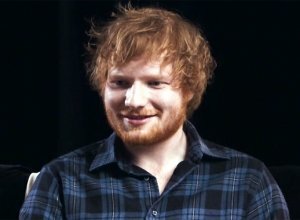 Ed topped the most streamed UK artists worldwide list alongside the likes of Coldplay, Calvin Harris, Dua Lipa and ZAYN whilst in the female artists' category, Rihanna took home the prize for the third year in a row with Taylor Swift, Selena Gomez, Ariana Grande and Sia following closely behind. 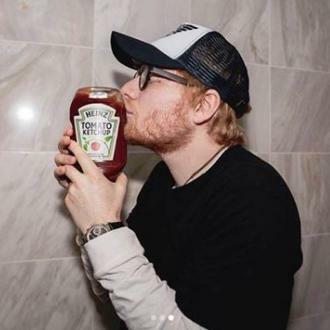 Drake, The Weeknd, Kendrick Lamar and Daddy Yankee were the most streamed male artists alongside Ed. 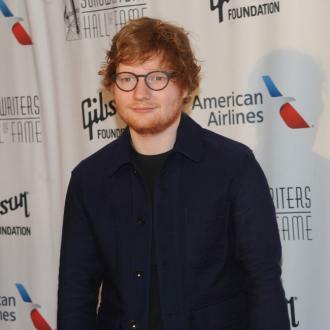 Camila Cabello, Harry Styles and Liam Payne - who all went solo this year - were the top breakout artists for the year whilst Coldplay, Maroon 5 and Linkin Park - who tragically lost their frontman Chester Bennington this year - were the most streamed groups.